More and more of us are using WordPress for personal and professional purposes. Its easy-to-operate platform and a wide variety of themes and templates make it suitable for multiple uses. However, its accessibility also means that it is vulnerable to potential attacks by outside agents, such as hackers. Protecting your WordPress site and, specifically, its Admin area is essential if you are to continue using it in confidence. Fortunately, you can take several easy steps to secure it and reduce your site’s vulnerability. The “Jack of all trades, Master of none” adage certainly applies to all kinds of “all-in-one” tools. It can apply to poorly-coded or feature-poor multipurpose website themes as well. 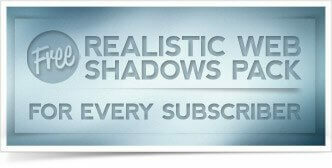 There are, however, plenty of premier multipurpose WordPress themes. They will successfully handle anything you throw at them. 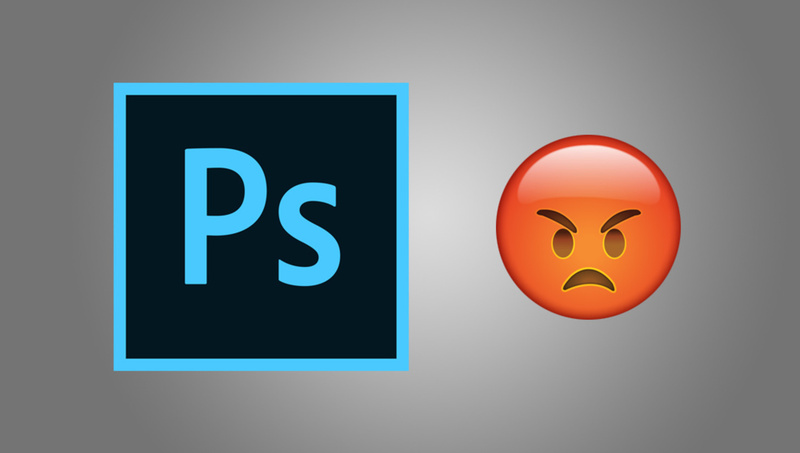 Every designer has always used Photoshop CC as part of the Creative Cloud package. All designers have to work with a team at some point where they have to eventually share the Photoshop files with others. So it is very important to focus on this basic move as it is not included in many of the tutorials for Photoshop. If you ever wanted to draw an illustration but had no idea how to begin, this tutorial is for you. In this tutorial, you’ll learn how to set up Adobe Illustrator document and produce high-quality illustrations. This is fairly easy to follow for a beginner. Pay close attention to everything as every bit of this tutorial is crucial for producing great illustrations. Everything you’re about to learn in this tutorial is done on Windows, In Adobe Illustrator CC version 2017. If you have another version of Adobe Illustrator or you’re on a different machine, your workspace might be somewhat different.